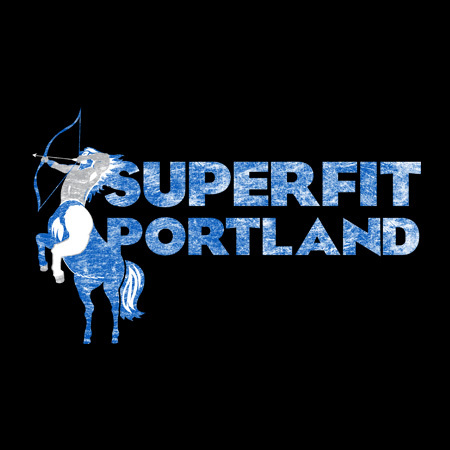 Incoming......With less than two weeks until our first SuperFit on the West Coast, WOD #1 is here! *One athlete will complete as many G2OH as possible while the other partner runs. They must switch when the run is complete.